Voice Actors. 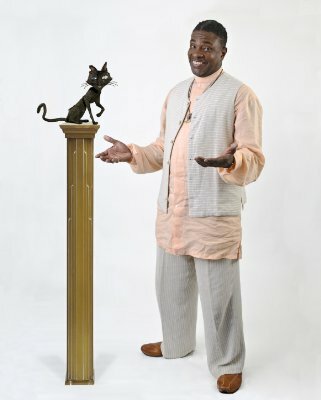 Keith David- The Cat. Wallpaper and background images in the Coraline club. This Coraline photo might contain पवन चक्की, पवन टरबाइन, पार करना, क्रॉस, ज्ञानतीठ, पढ़ने डेस्क, लेक्शर्न, रीडिंग डेस्क, लगान ज्ञानतीठ, and पढ़ने के लिए डेस्क.